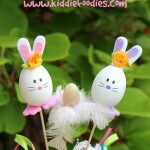 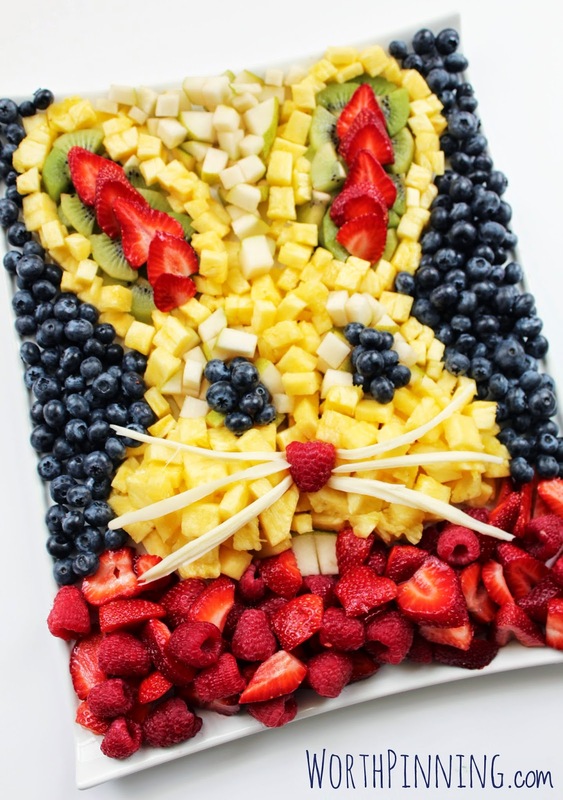 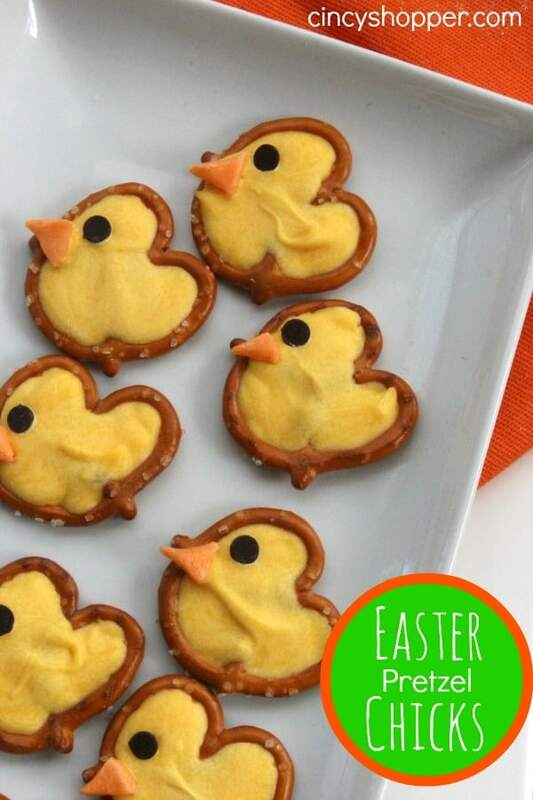 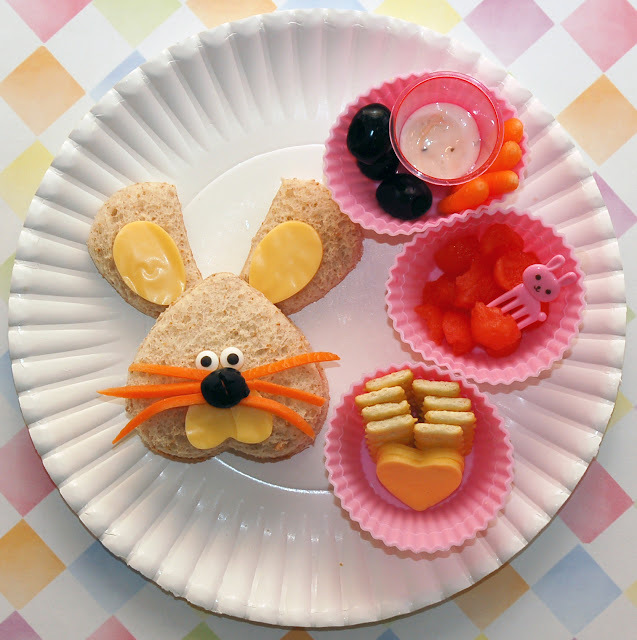 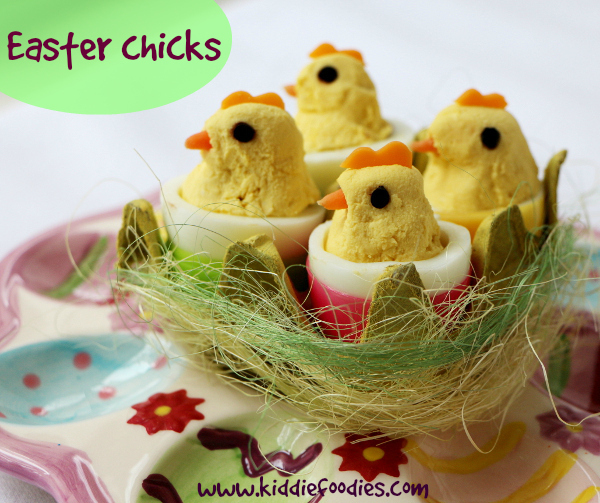 If you want to see more ideas, you may check my Easter Meals and Crafts board on Pinterest. 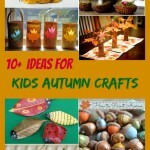 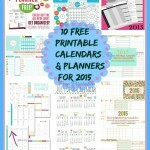 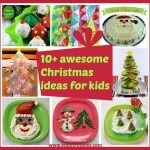 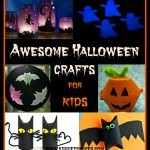 If you like it, follow me on Pinterest to see all the awesome things I may find! 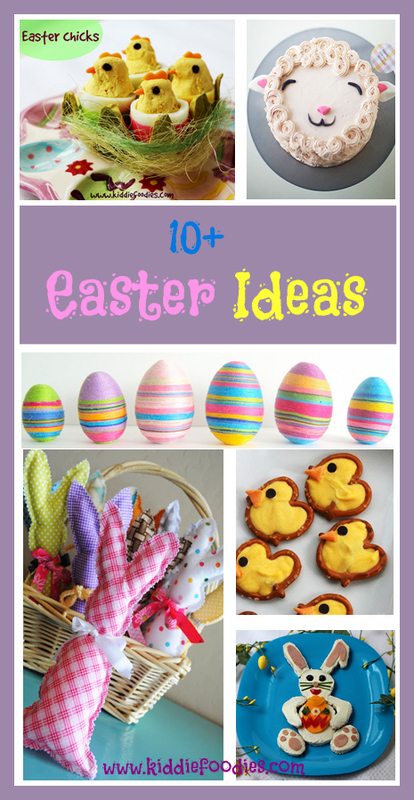 If you want to pin the images below, please pin it from the original source or re-pin them from my Pinterest board. 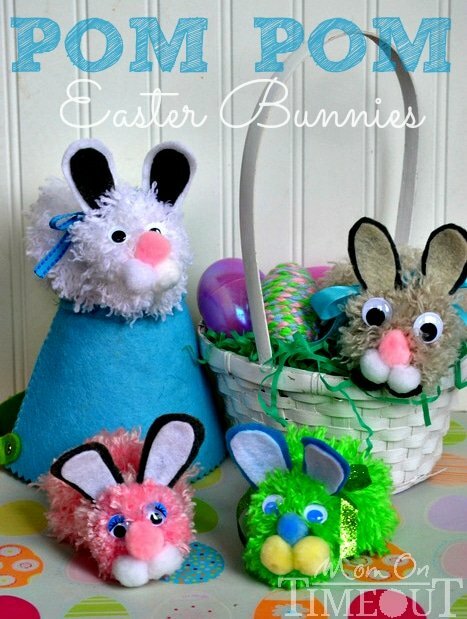 Hope you enjoy this Easter collection!